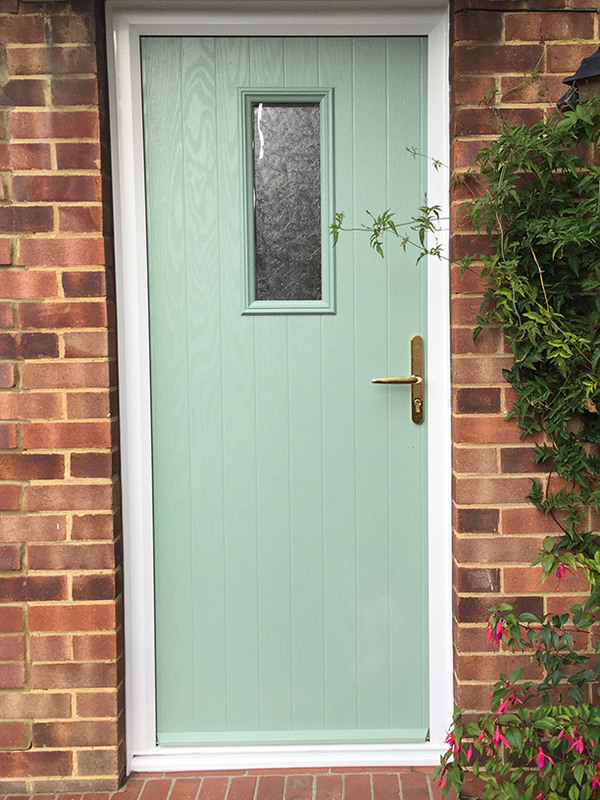 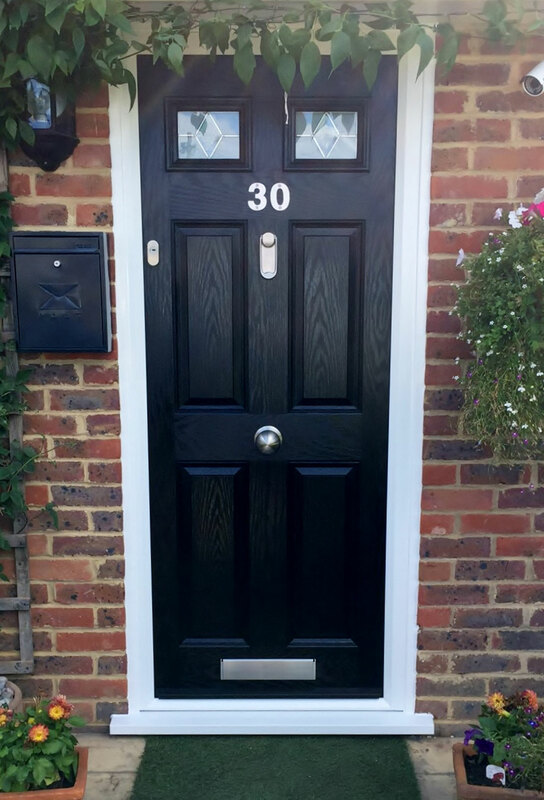 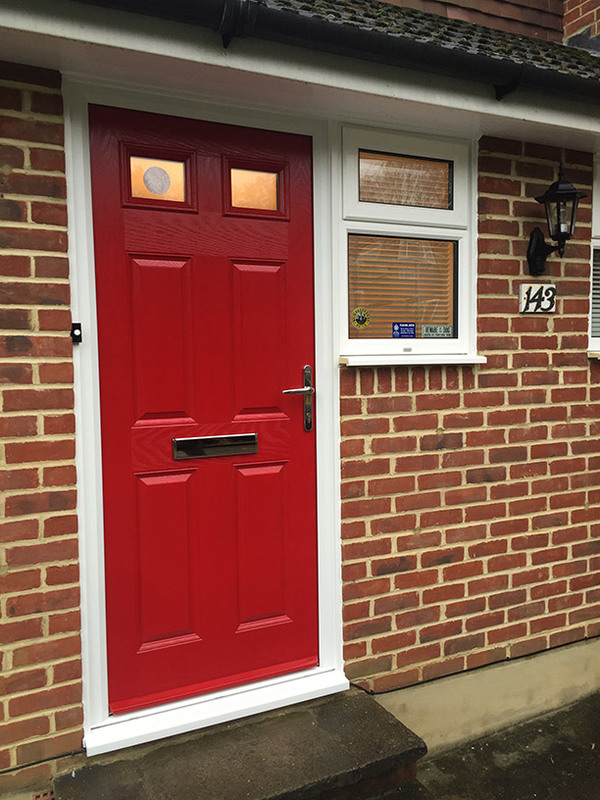 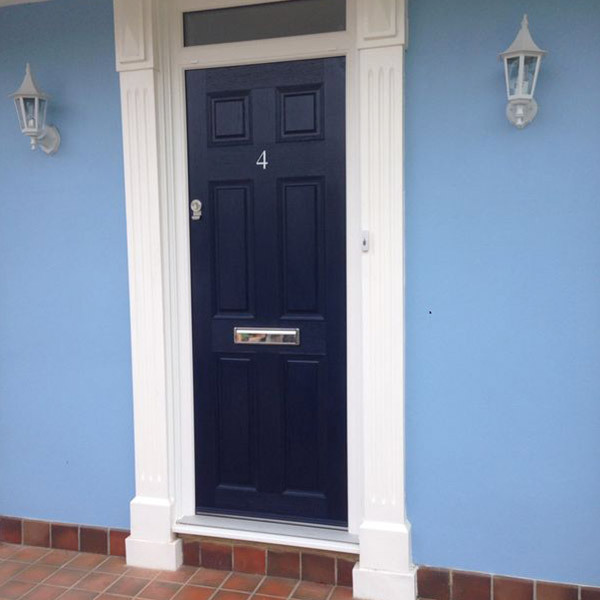 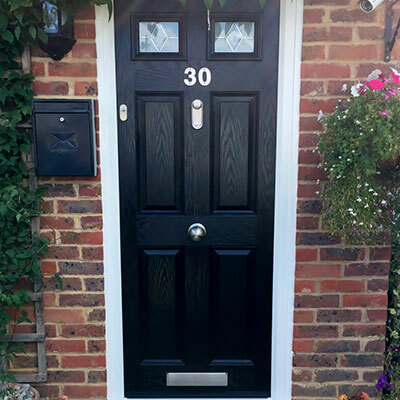 A composite door from our Adorn Range perfectly combines the benefits of timber and PVC-u. 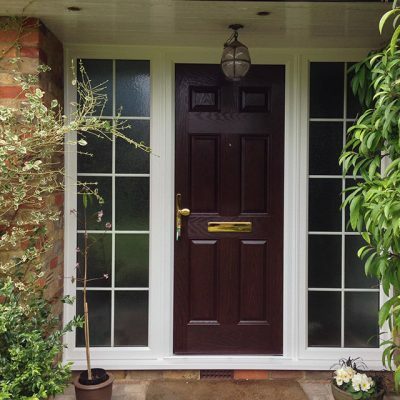 With an insulated core and GRP (Glass Reinforced Plastic) skin, your property not only gains style, but becomes significantly more protected from thieves and the weather. 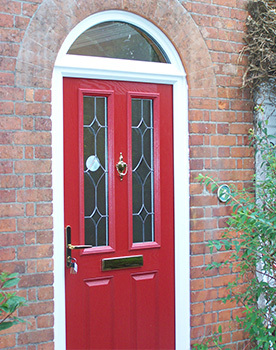 Composite doors add a touch of elegance to any property and help to create comfortable living spaces inside. 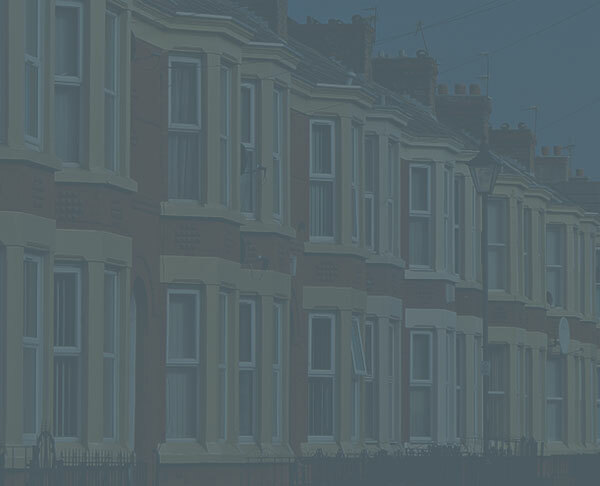 Gone are draughts, noise and worries that your property isn’t as secure as it can be. 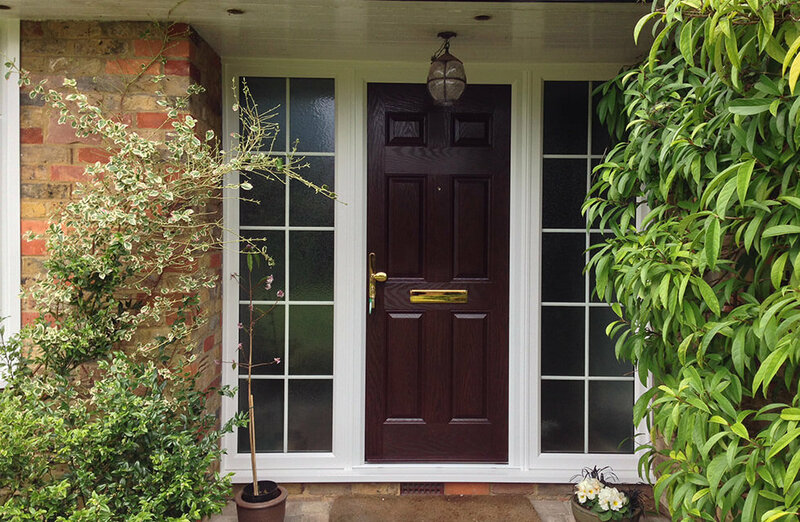 All of our doors can incorporate thermally efficient glazing, and multi-chambered profiles. 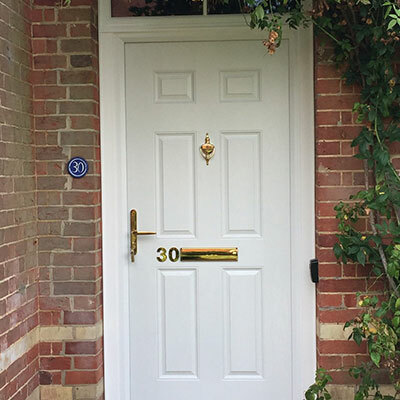 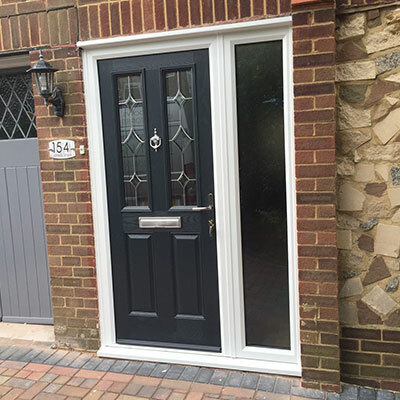 The composite doors in our Adorn Range feature a highly insulated core – which has thermal benefits similar to timber, and can help to keep your whole property warm, not just the hallway. 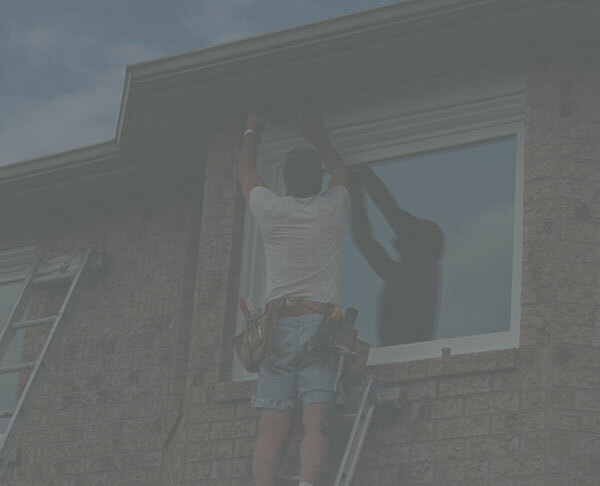 We make it easy for you to maintain heat within your living spaces, stop draughts and remove cold spots. 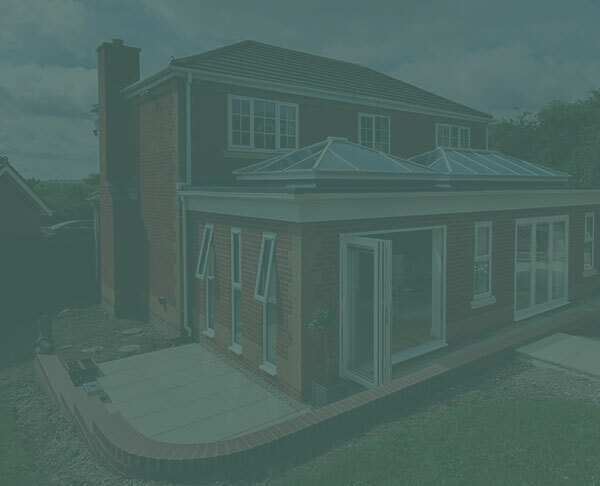 Reduce heating bills and decrease your carbon footprint too – a winning combination. 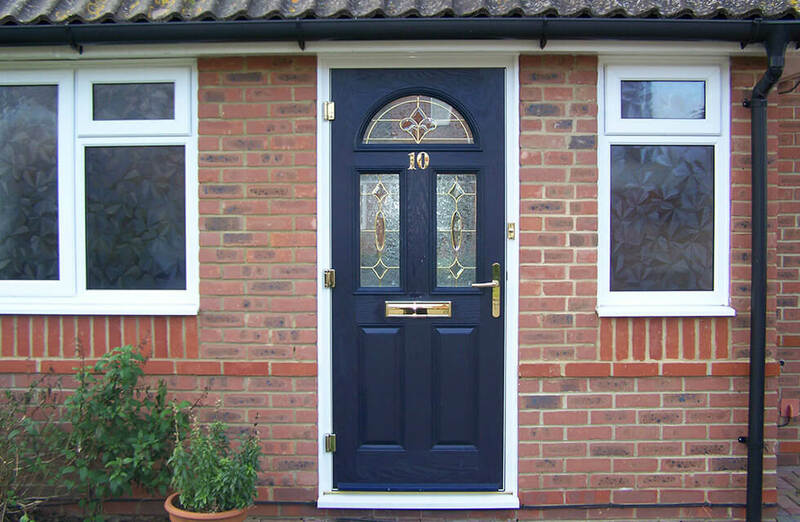 All of our doors can enhance the security of your property – and create a safer environment for all who live there. 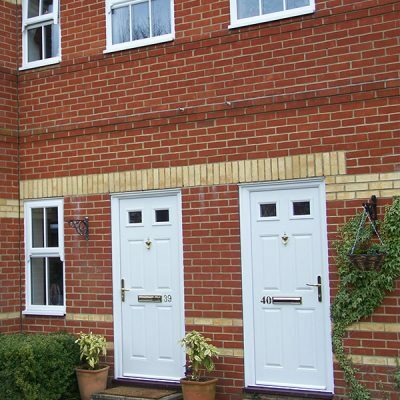 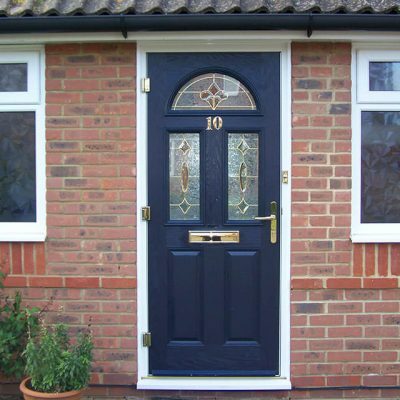 Our composite doors are strong, robust and feature innovative security features. 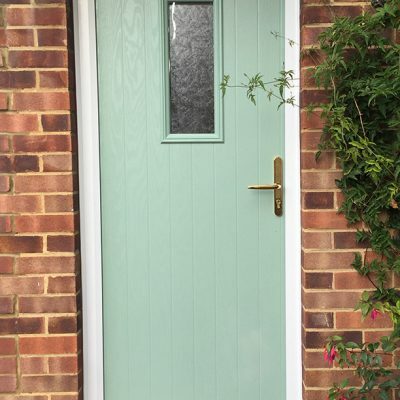 This includes 4mm aluminium lock strips and a choice of efficient locks. 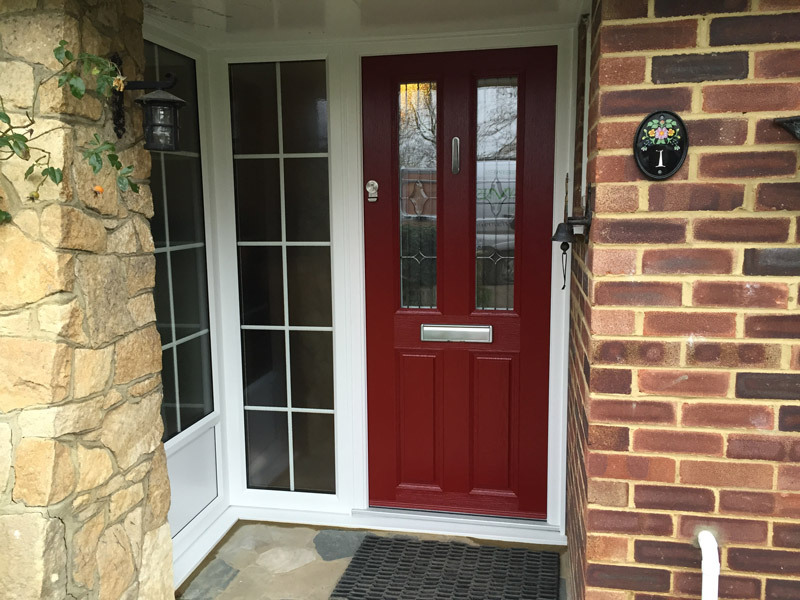 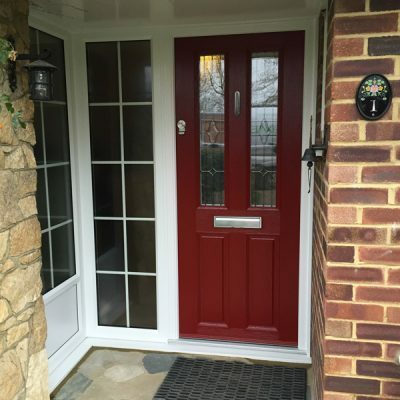 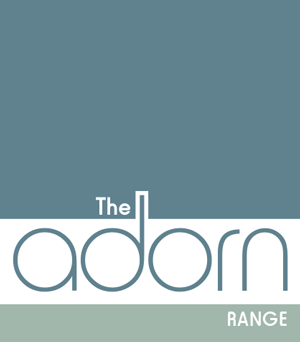 Why choose a composite door from The Adorn Range? 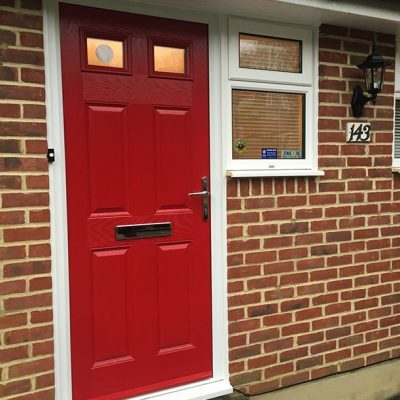 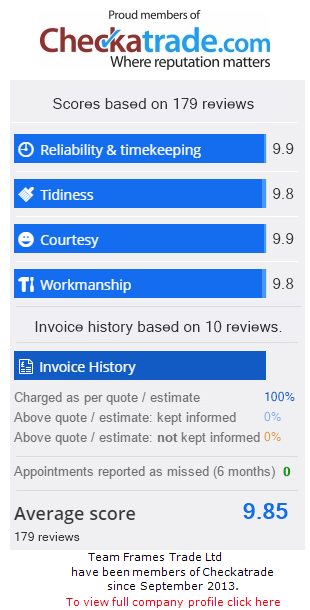 "The whole experience was carried out in a friendly, clean and professional way, right from the survey to the fitting and completion."